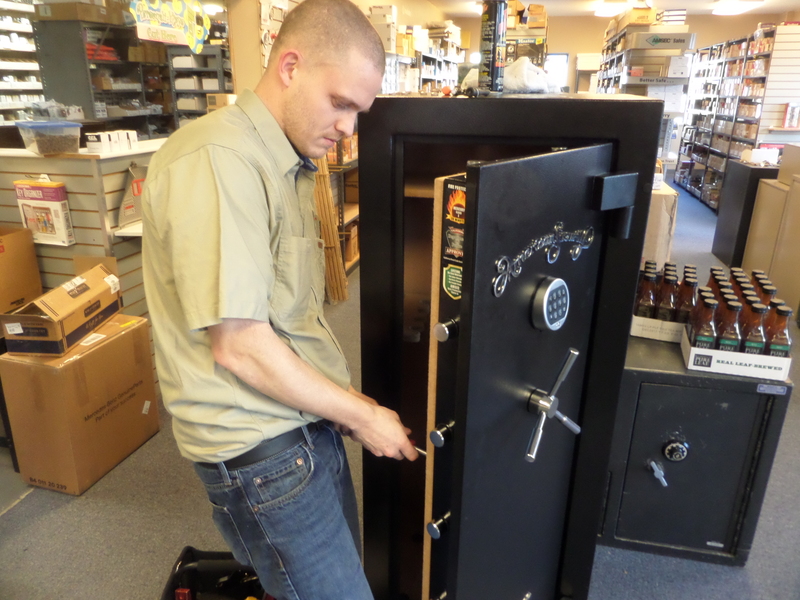 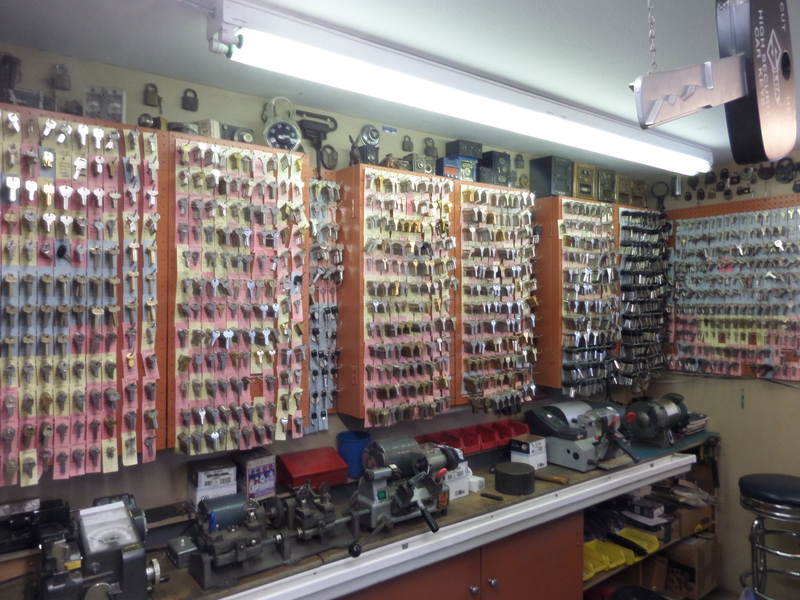 We carry a full range of security products including: door locks, padlocks, keys, safes, utility locks, storefront hardware, and automotive security items in our locations in Oregon and California. 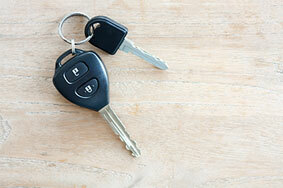 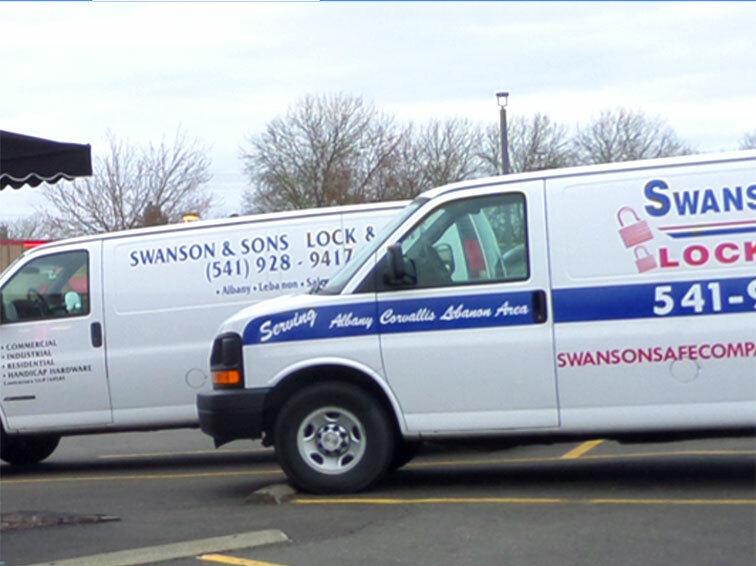 We also offer mobile service to your home, business or auto. 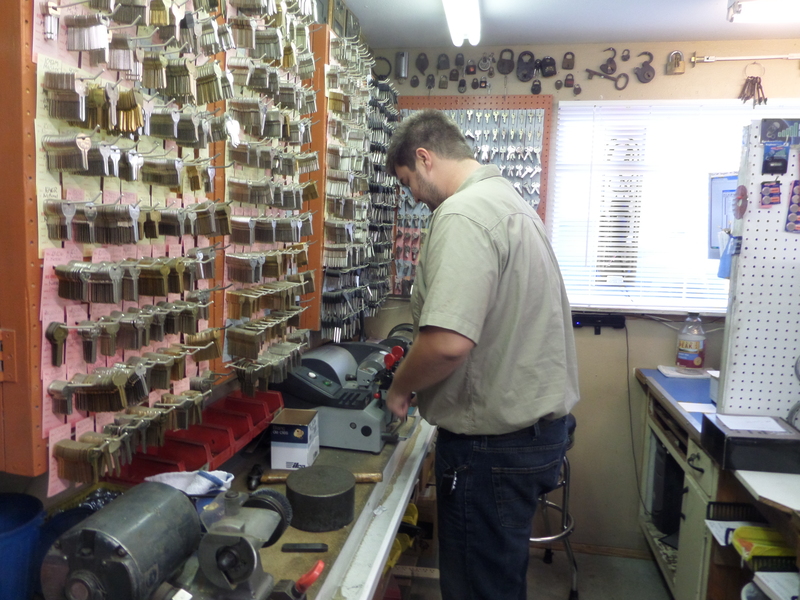 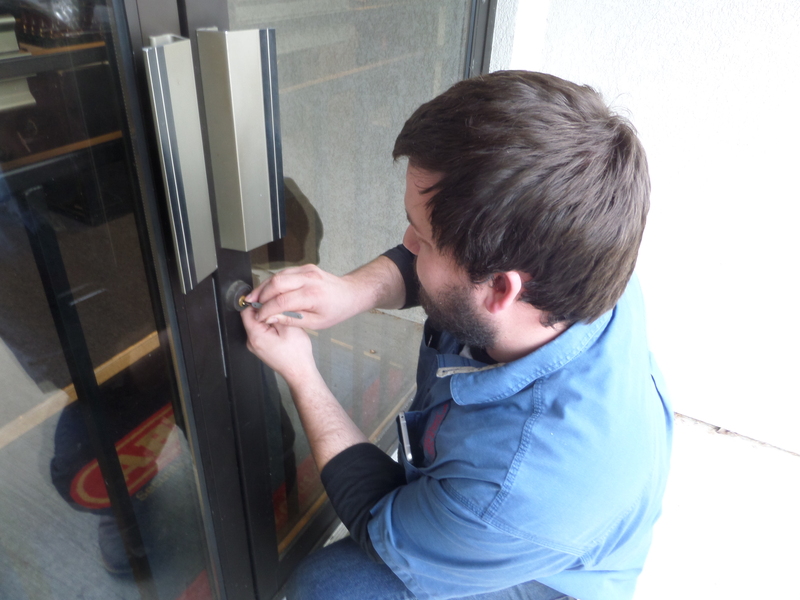 Auto lockouts, lock rekeying, deadbolt installation, safe opening, making keys, and storefront door security are just some of the many services we can provide. 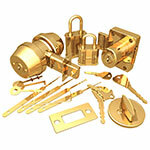 Thank you for visiting our website and please like us on facebook. 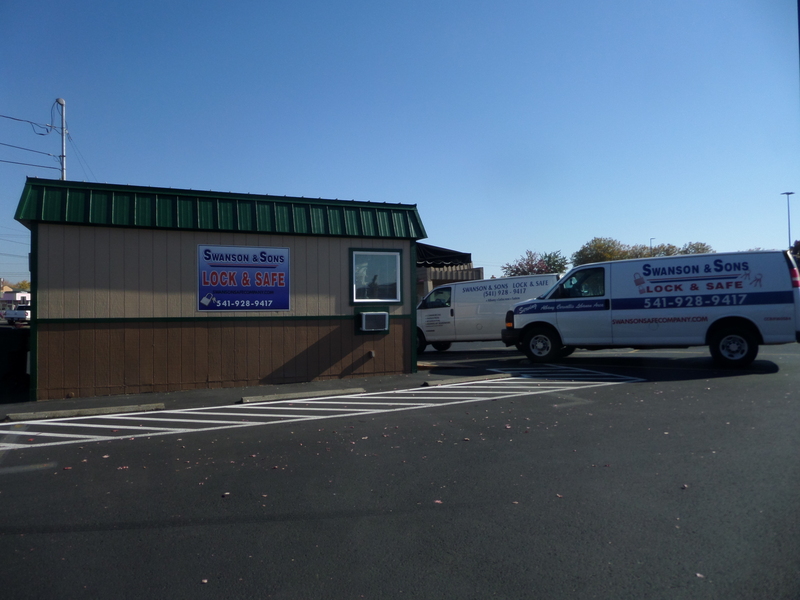 We are a family owned business that has been servicing the entire Willamette Valley since 1988. 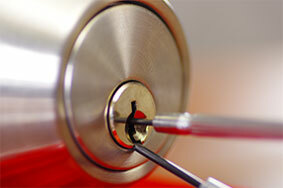 With multiple locations we are able to take care of all your security needs. 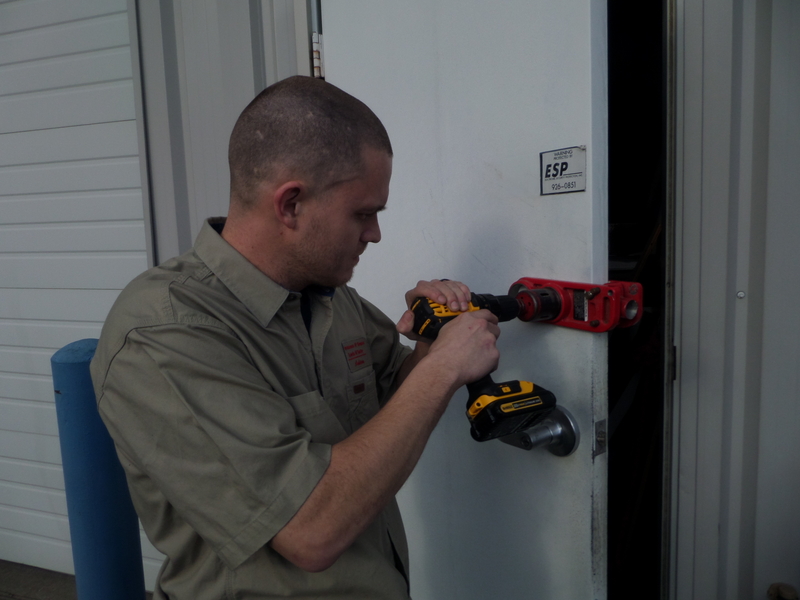 Contact us today to schedule an appointment or stop by one of our locations for fast, friendly and knowledgable service!